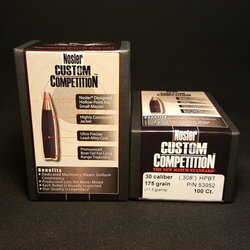 9MM Luger Range Brass - 500 count. 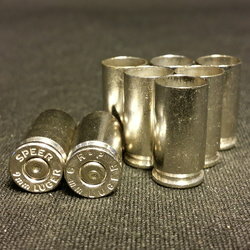 Diamond K Brass offers once fired 9MM Luger brass with mixed head¬stamps. 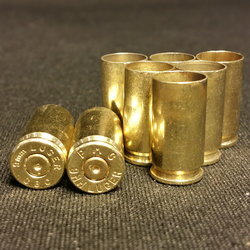 You can save money when you choose reloadable brass and buy in bulk! 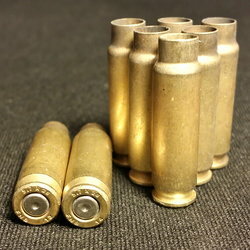 Our once fired 9MM brass for reloading has been cleaned of lead/nitrate residue and range debris, and is not polished. All our brass is guaranteed, and we ship 2% more brass than your ordered amount so we can be sure you’re satisfied with your purchase. 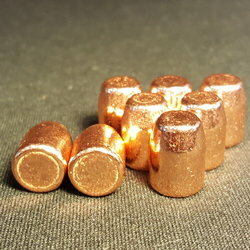 We offer our 9MM brass in quantities such as 500+, 1000+ and so on. 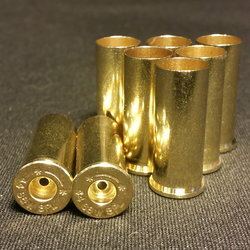 For either commercial reloaders or those who use once fired brass for recreational uses and really like to stock up and save, we even offer a 55 gallon drum of Luger fired 9MM brass casings about 90,000+ casings in all. 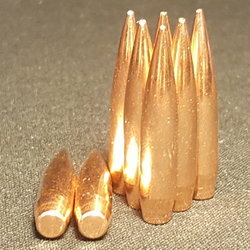 Diamond K Brass sells all the 9MM brass, tools, accessories and components you need for reloading. 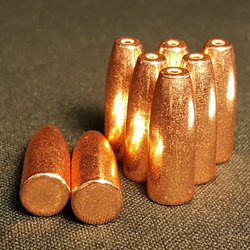 Our many happy customers tell us how much they enjoy shopping with Diamond K Brass because of our prices, quick order fulfillment and fast shipping. Are you a commercial reloader who would like to make a bulk purchase? Just call us directly at 1 855 357 3030 and we’ll handle it for you. 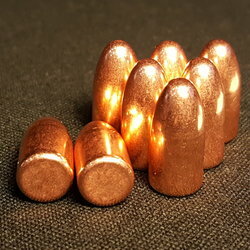 So shop our selection of reloadable 9MM brass today, and stock up on all the brass or nickel in any other calibers you need at the same time!